After 20 years in the detailing business, Perfect Finish Marine was set up exclusively to deal with the marine market offering professional mobile detailing services before launching Sydney Antifouling as a natural progression for the company. 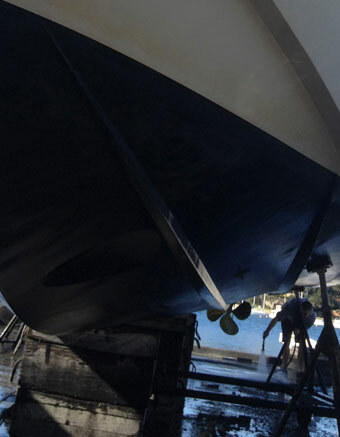 In addition to providing detailing and anti-fouling services, Sydney Anti-Fouling can liaise with other professionals and tradesmen to ensure your vessel is maintained and ready for use. Making your boating experience pleasurable and hassle free.